Clean CARFAX. 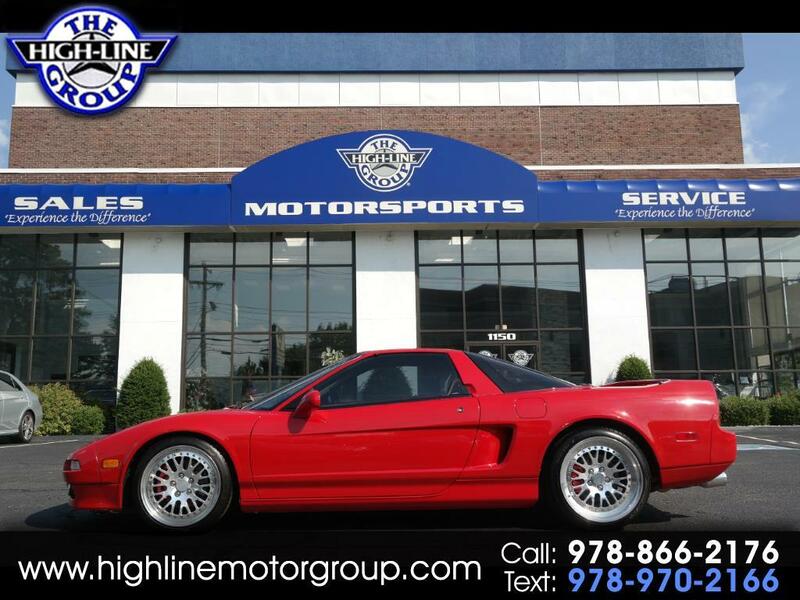 1991 Acura NSX Red RWD 4-Speed Automatic 3.0L V6 FI Supercharged, 2D Coupe, 3.0L V6 FI, 4-Speed Automatic, RWD, Red, Beige Leather. Experience the Difference at the Highline Motor Group!